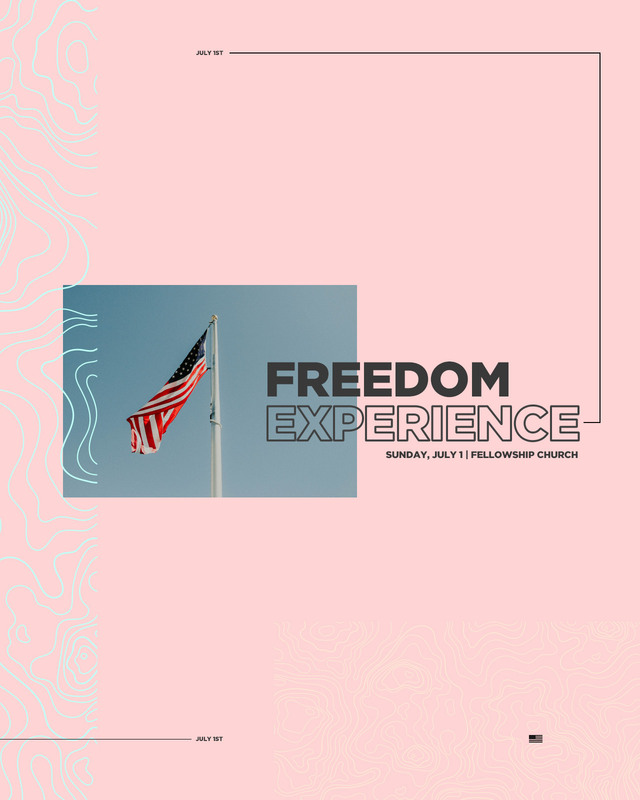 Join us for part two of Pastor Ed's Freedom Celebration Message as we unpack the most important 10 letter word that exists! Last night was incredible but this morning we have a new message and a completely different experience as we also honor veterans and first responders! See you there!